Spring is right around the corner, and it is sure to be a beauty after our snow rich winter. For those of you with horses on the plump side, who live in areas like that pictured here in Washoe Valley, that means lush green pasture is on its way. I have one word for you all: BEWARE! 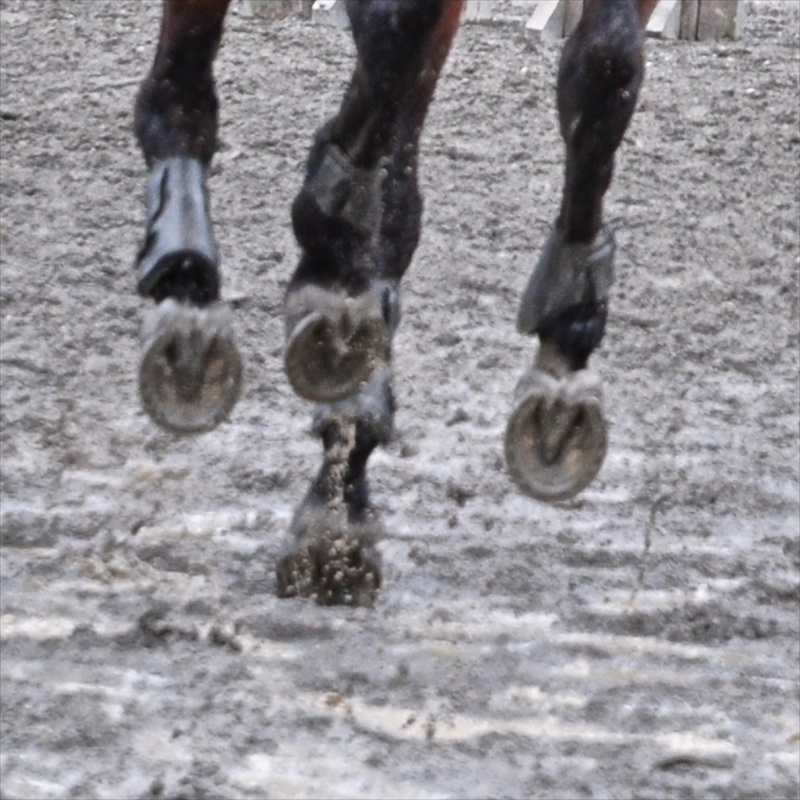 Equine Metabolic Syndrome (EMS) is a disturbance in the energy balancing system in your horse's body. As we discuss the syndrome, keep this in mind. Diet and exercise are the keys to managing this problem because horses with EMS do not handle sugar and carbohydrate normally. Horses with metabolic syndrome have a typical appearance. They tend to be overweight, but more importantly, they have an abnormal distribution of body fat. A cresty neck, soft fatty lumps at the tail base, and an enlarged sheath or mammary gland are the tell tale signs. The problem can occur in any breed, but has been reported more commonly in Peruvian Pasos, Morgans, Saddlebreds, Tennessee Walking Horses, Arabians and Quarter Horses. In our area, the problem also is seen commonly in Mustangs. 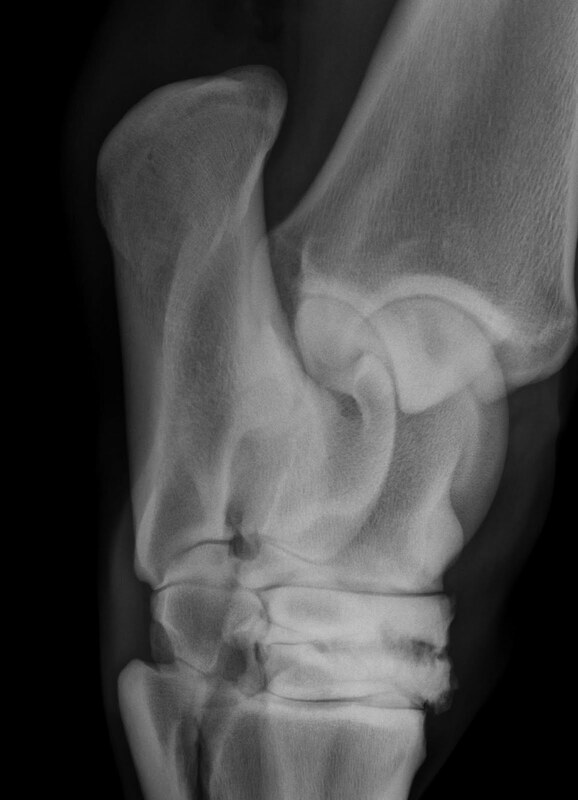 These horses are at high risk of laminitis, and often are first presented to a veterinarian with a complaint of sore feet. Our bodies use sugar (glucose), carbohydrate, and fat to provide the fuel we need to operate our internal machinery. The hormone insulin determines the balance between these various fuels depending on our body's demands and our food intake. Carbohydrates are long chains of sugar molecules which exist both in the hay and grain we feed our horses. When your horse eats, his blood glucose rises. In response, his body produces insulin. The insulin signals cells to transport glucose from the blood into the tissues where it fuels energy needs. Excess glucose is converted to carbohydrate and fat and stored to be used as fuel in times when the immediate supply of energy is insufficient to meet demands. Horses with EMS are insulin resistant. For some reason the receptors on cells which normally are activated by insulin to take up glucose do not respond. The body makes additional insulin in an effort to maintain normal energy balance. Horses with EMS keep making insulin until they have enough to overcome the low sensitivity of cell receptors. The result is a horse with normal blood sugar, but high insulin. As you can imagine, these horses are not very good at handling sudden changes in blood sugar. This is why diet and exercise are the key factors in successful management of EMS. So why is high blood insulin a problem? Because insulin does a lot more than just direct the uptake of glucose into cells. Insulin is a hormone which also plays important roles in blood vessel tension and inflammation. 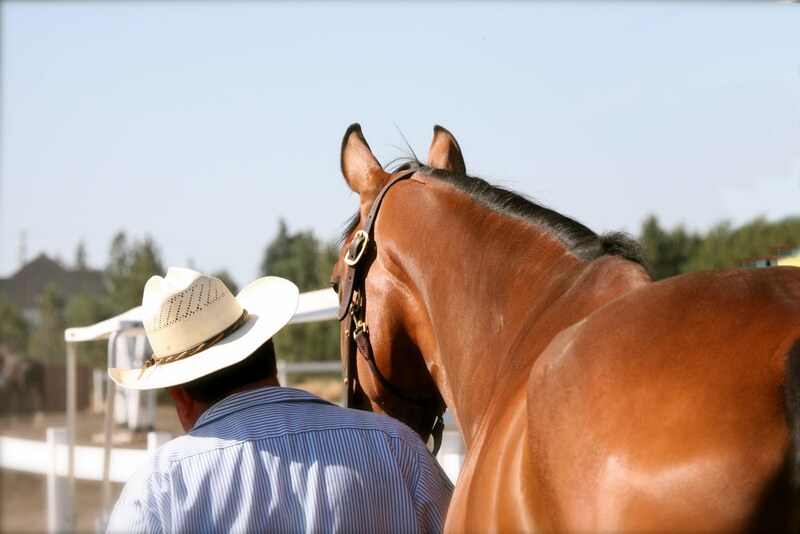 The high circulating insulin in horses with EMS is necessary for them to control blood sugar, but we now know that secondary effects are related to damaging inflammation and vasoconstriction. When EMS horses eat food high in carbohydrates (long chains of sugar molecules), they experience surges in insulin which can cause severe inflammatory responses in other tissues in the body. 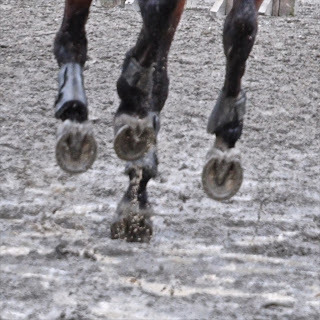 Which brings us to the topic of our next blog: EMS and laminitis - what is the connection?